Another Telecom company “Airtel” have come up with an exiting offer against Jio. The Company is offering additional 30 GB of extra 4G data but for its Postpaid users only. The offer started on 1st July. The offer is known as “Monsoon Surprice”. 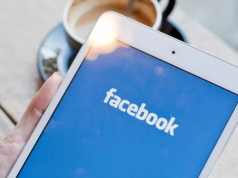 Under this offer , which is an extension of the company’s previous “Data Surprise” plan, the Company is providing additional 10GB of data for 3 months. The Airtel offer is valid for Rs. 499, Rs 649 and Rs. 799 plans. 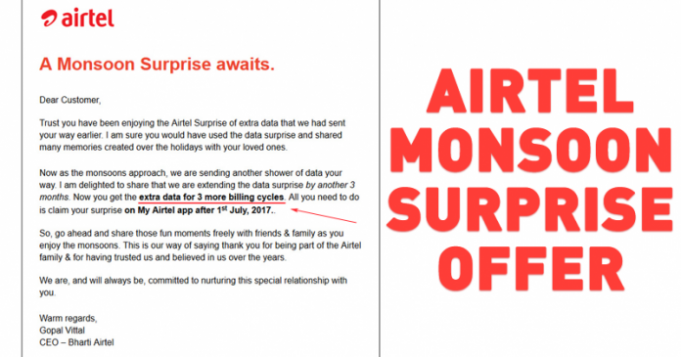 Also as part of Monsoon Surprise,” Bharti Airtel CEO, Gopal Vittal said in an email to subscribers. Users opting for this plan in July, can get the additional 10GB free data benefit till September. “Now you get the extra data for three more billing cycles. All you need to do is claim your surprise on My Airtel app after July 1, 2017,” he added. 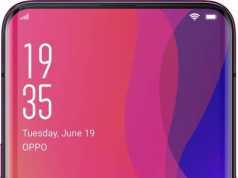 The extra data will also be available to those who have already opted for previous similar offer, a company spokesperson confirmed. 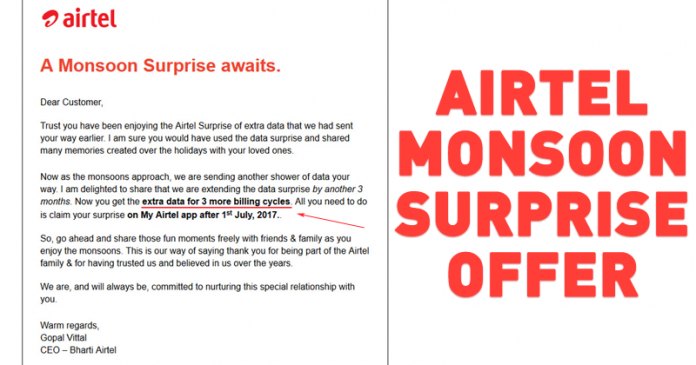 The free data offer is only valid on 4G handsets and after three months, it will be automatically withdrawn, Airtel said on its website. After downloading the app, postpaid users can claim the offer. 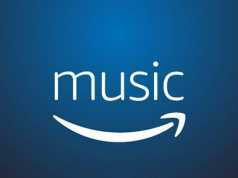 Stay Tuned To MSLeaks for more updates related to tech. Confirmed : OnePlus 5 will launch on 20th June 2017!